Arnstorf is a village in the lower Bavarian district Rottal-Inn with approx. 6.500 inhabitants. The cities Landshut and Passau are approx. 60 km away. 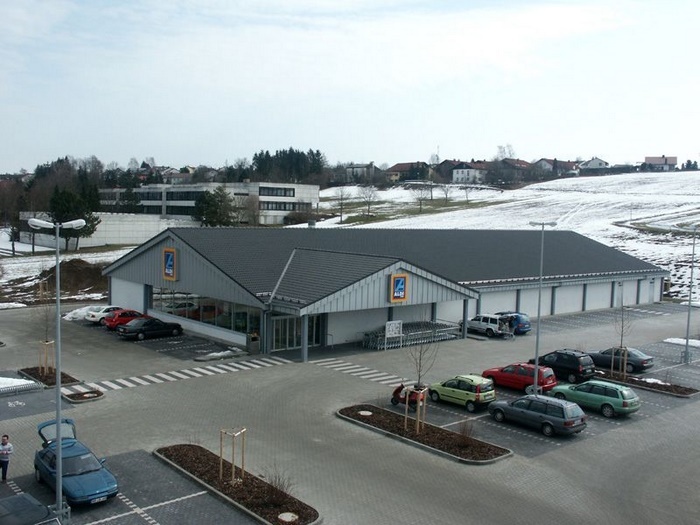 Arnstorf is a centrally located business location in the southern Bavaria district. It is situated advantageous at the crosspoint of two national roads and additionally right next to the federal road B20. 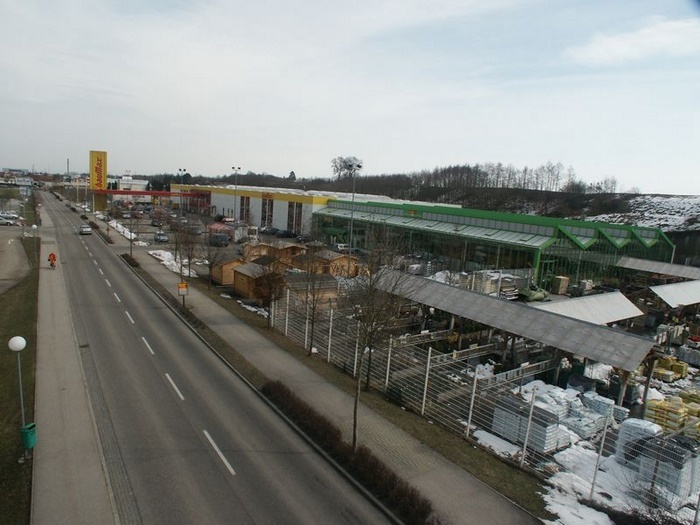 Using the B20 the highway A92 Munich-Passau can be reached within 20 minutes. The city offers 4.000 places of employment. 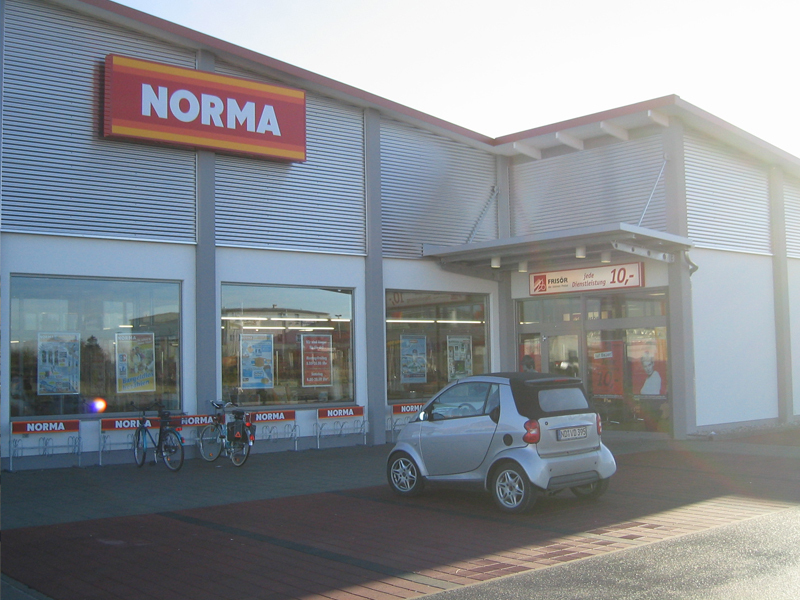 current tenants: Expert, Deutsche Post, Bäckerei Sternenbäck, Reimann Wurstliebhaber, Thoma Flor (flowers), Hairdresser Klier, Cosmetics and Nails Studio, R&S Shoes. Mühlhausen has 34.500 inhabitans. The shopping center is located at the central bushub and offers 255 parking lots. The current rentable area will be optimized. Additional rental space will be included. 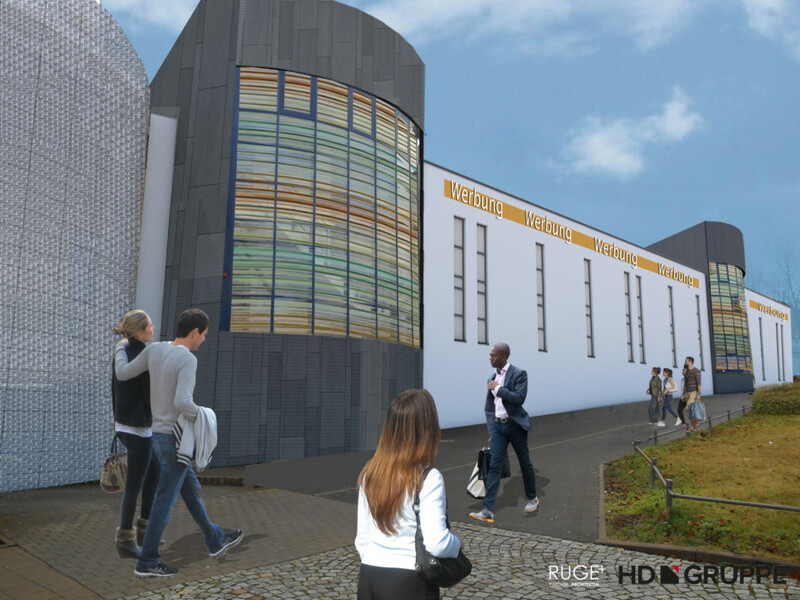 The building is going to be revitalized and parking lots will be rearanged. 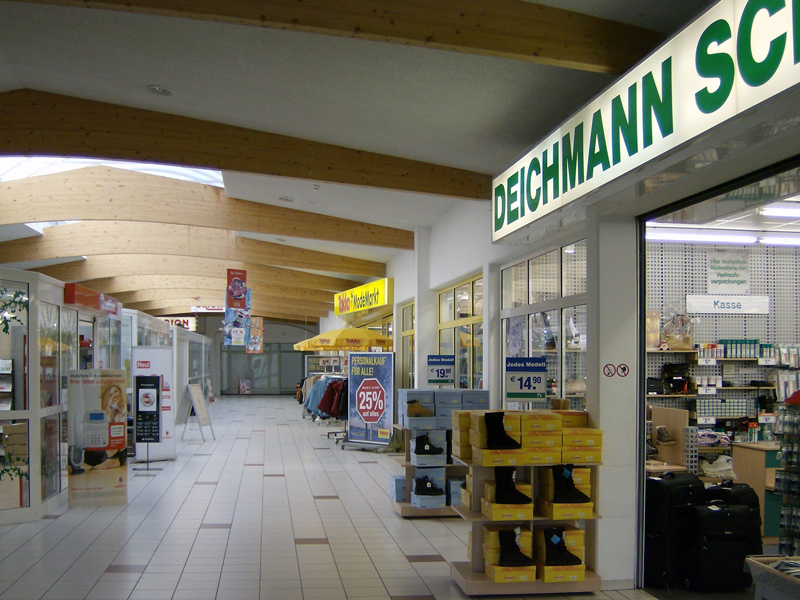 Schwalmstadt is located in the rural Schwalm-Eder-district in the upper Bavarian area of Hessen. With approx. 19.000 inhabitants it is the biggest city of this rural district and at the same time the economical and cultural center of the region of Schwalm. The two traditional cities Treysa and Ziegehain along with 11 other districts shape up as the city Schwalmstadt. The city is situated inbetween the centers of Kassel and Marburg. Homberg is a district town in Northhessen with approx. 15.000 inhabitants and is district town of the Schwalm-Eder-district. 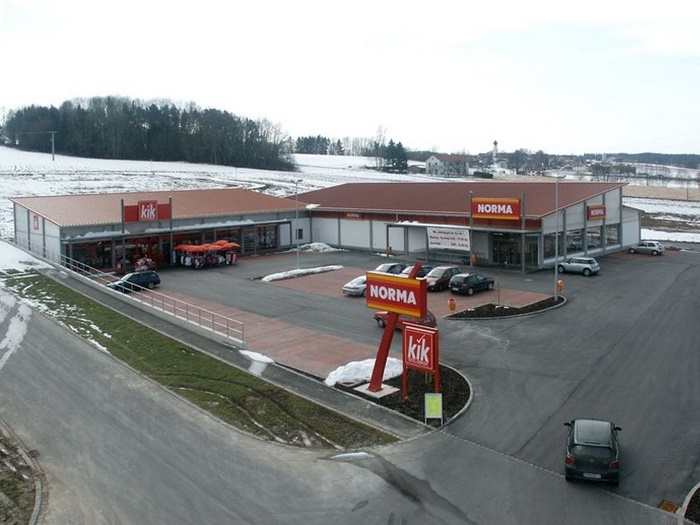 You can reach Homberg at its own highway exit on the A7 and then following the federal road 323. 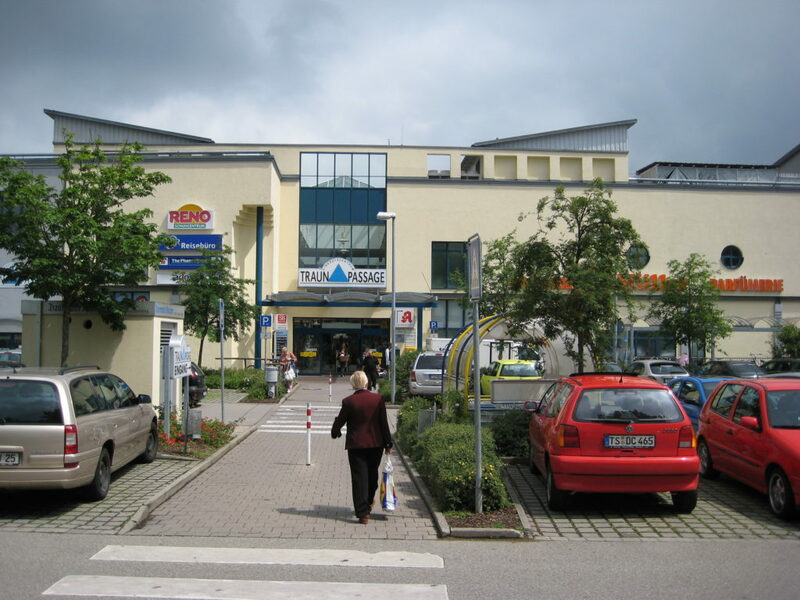 Homberg offers very attractive shops in the city center and very busy shopping centers. Service orientated companies and handcraft is predominant, in the industrial area a growing amount of companies take advantage of the cities infrastructure. Mering is a well known village in the rural district of Aichach-Friedberg close to the center of Augsburg. Mering is connected to the federal road B2. 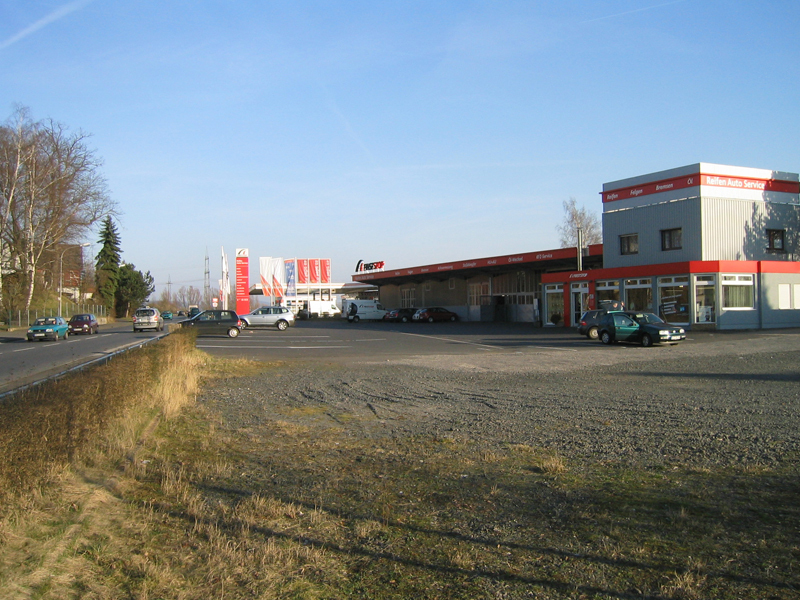 Nearby is the highway A8 with a connection to Odelzhausen. 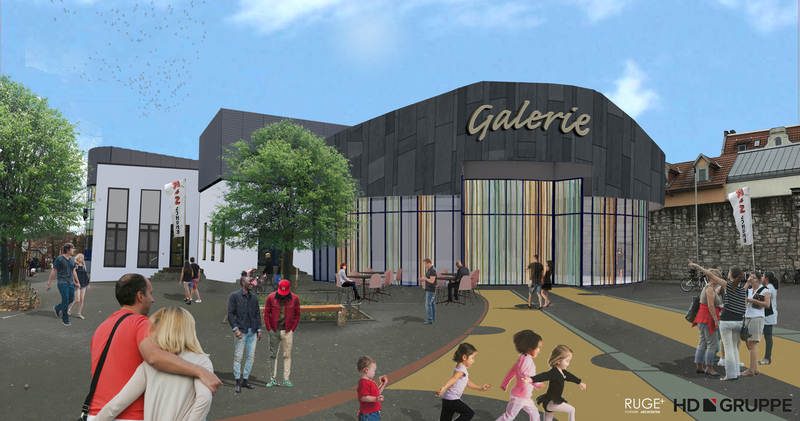 The size and the location of the property in the center of a prospering commercial area offers the possibility of future developments. 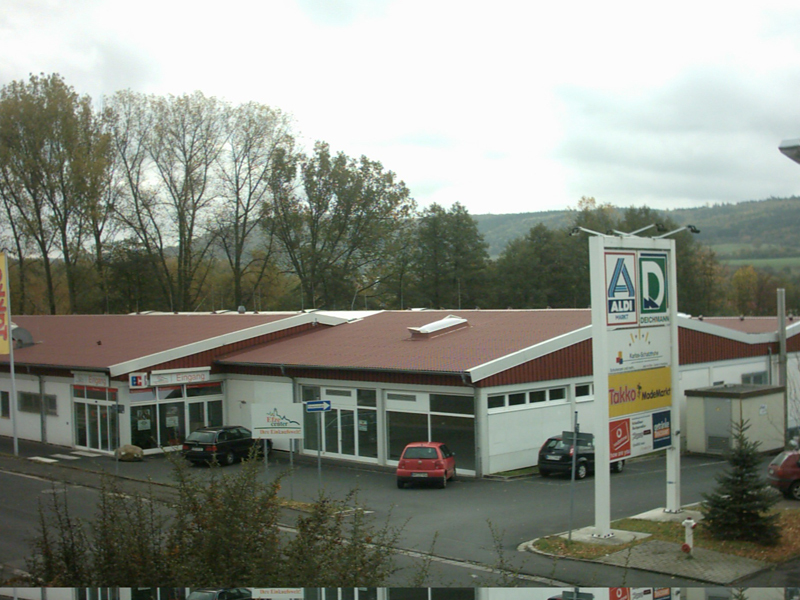 tenants: REWE-Center, O2, Kaut Bullinger, Frisör X-PRESS, C&A, weiß Optik, Mister und Lady, Der Sterntaler, Leder Streck, Müller, Traun Apotheke, Bianco & Nero, Bäcker Bachmeier, Elkes i-Tüpfelchen, Mc Donalds, Döner & Pizza Lounge, Eiscafé Estello, RENO, Jeans Fritz, Ernstings’s family, Adler, AsiaWok, Action. Traunreut is a city in the upper Bavarian rural district of Traunstein with approx. 22.500 inhabitants. It is situated around 10 km east of the Chiemsee and around 15 km north of the Chiemgauer Alps and is the biggest city in the district. Some medium sized companies are located here but the economy of Traunreut is mostly affected by big industrial companies like BSH Bosch and Siemes Hausgeraete GmbH as well as Siteco Beleuchtungstechnik GmbH. 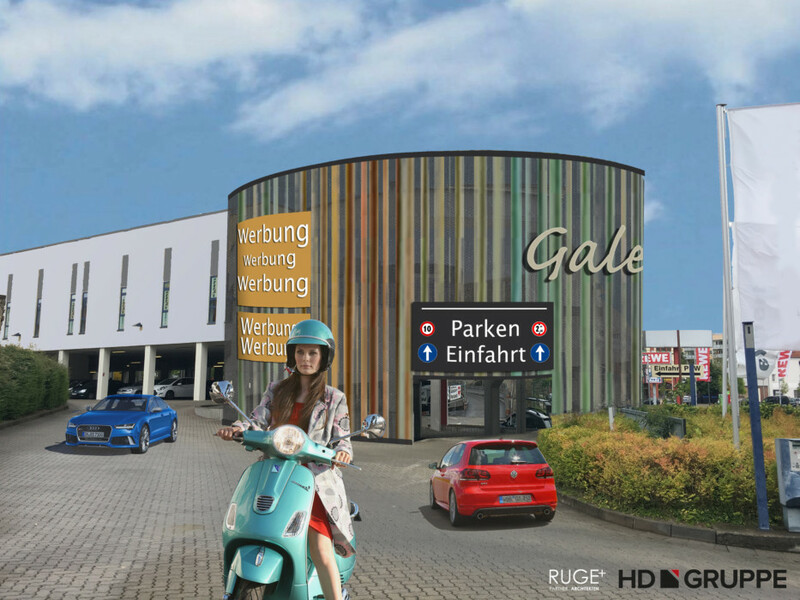 On top of that Traunreut has developed as one of the most important supraregional shopping cities. Neustadt an der Donau is a city at the west border of the lower Bavarian rural district of Kelheim with approx. 13.000 inhabitants. With its city district Bad Gögging Neustadt has an own wellness bath with a sulfur spring. 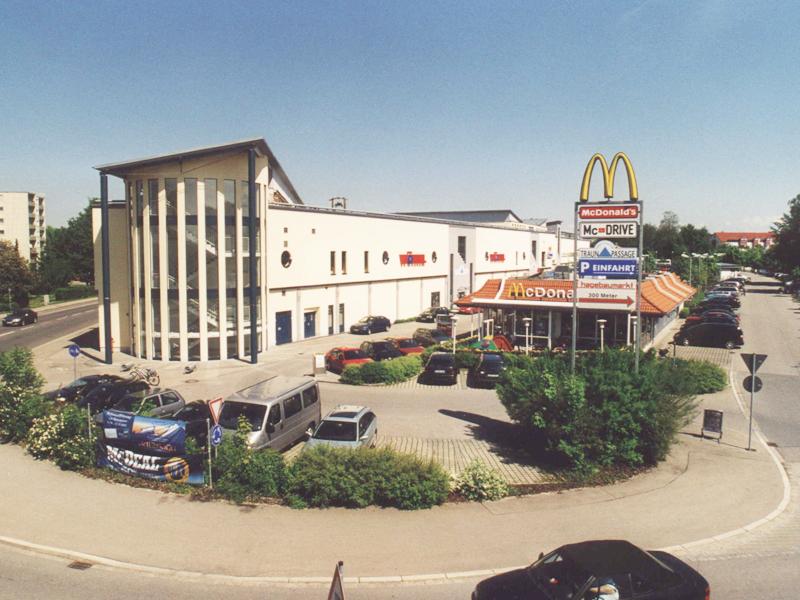 The city can be reached either by regional train or the Donautalbahn Regensburg-Ingolstadt. If you use the car it can be reached via the federal roads B16 and B229. Bad Reichenhall is a district town with the administrative center of the rural district of the Berchtesgadener Land in the administrative region of upper Bavaria. Bad Reichenhall is a health resort with umpteen brine sources and baths. Bad Reichenhall has 18.351 inhabitants and lives from tourism an the health resorts. northeasterly of Munich. The airport Munich is only 20 km away. nationwide, just as flirted over the association-street 11 regionally. 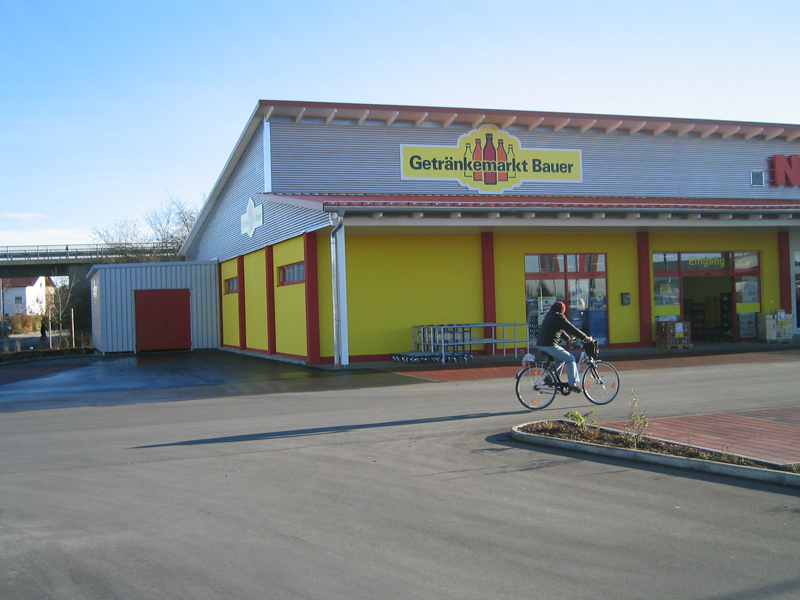 Triftern is a market in the Lower-Bavarian district Rottal-Inn with about 5.000 inhabitants. Triftern is situated in a tributary valley of the Rott about 7 km south east of the next county seat Pfarrkirchen. 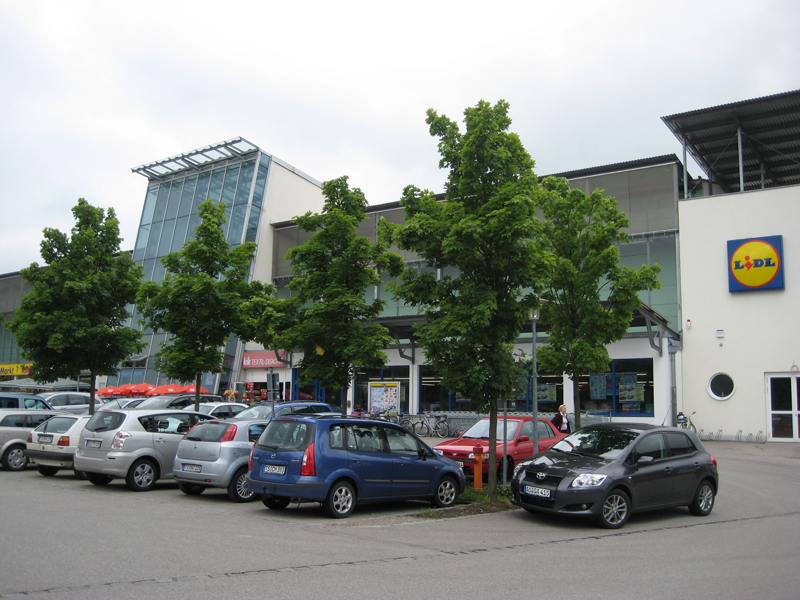 The next train station of the regional train-line Passau-Mühldorf is located in the 5 km distant Anzenkirchen. 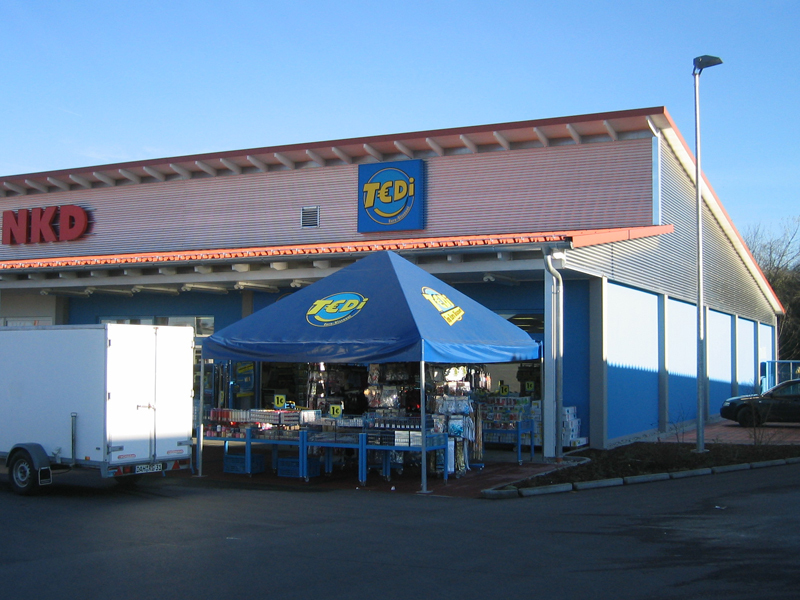 Tenants and rent-surfaces: Plus (929 m²), beverage (250 m²), bakers (80 m²). based on agriculture, craft, Trades and above all the tourism. Vilshofen an der Donau is a city in the rural district of the lower Bavarian district of Passau with approx. 16.500 inhabitants. Vilshofen is connected to the highway A3. An extansive net of public means of transportation makes it easy to get to the surrounding cities an villages. Vilshofen has its own train station. 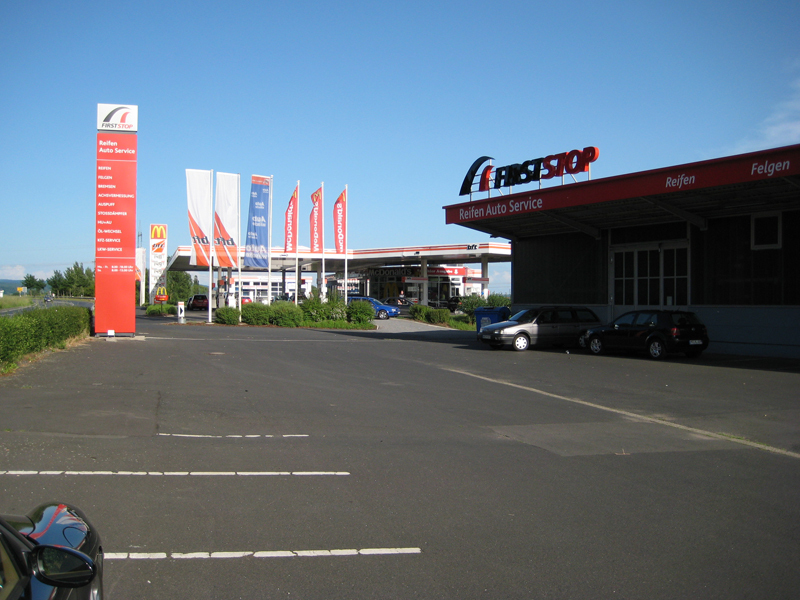 From there you can easily go to Munich or Regensburg as well as to the area of Passau.